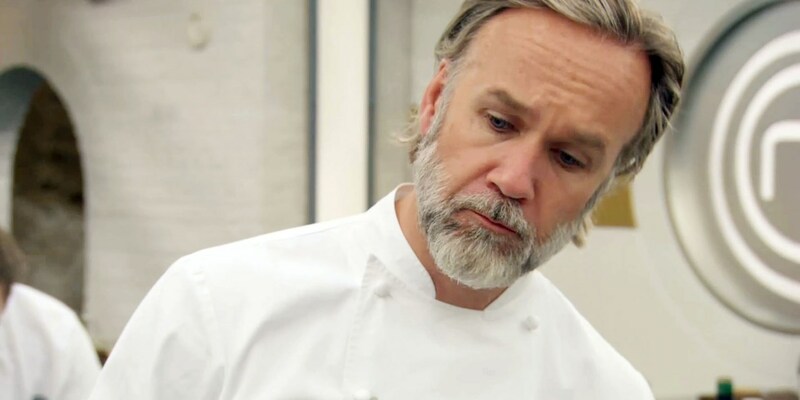 A shock exit, overreaching chefs and the final four revealed – the penultimate week of the competition wasn’t without its surprises. Here’s what happened. It might have been snowing outside, but this week the MasterChef kitchen was just as hot as it’s ever been. One of the biggest surprises was Matt leaving the competition on Wednesday, after producing some of the most well received plates this series. Perhaps it was his slightly cocky attitude, perhaps it was because he didn’t show as much progress as the other chefs – either way, we’re sure he’ll be moving onto better things very soon. That said, the final four (Craig, Louisa, Steven and Jamie) are truly incredible chefs and definitely deserve their place at the top. The past week saw Craig and Louisa head to Le Manoir to experience the kitchen of Gary Jones, whilst Steven and Jamie travelled north to Country Durham and cooked at The Raby Hunt. Both restaurants have two Michelin stars each, which meant the pressure on the chefs was higher than it’s ever been. Sometimes, less is more – on Thursday both Marcus and Monica chastised the chefs for trying to do too much, putting too much on their plate and, as a result, producing something that would have been better off with fewer elements. You might have fewer places to hide with a simpler dish, but if you get it right it’ll let the ingredients shine. And you won’t have a nervous breakdown trying to put it all together. 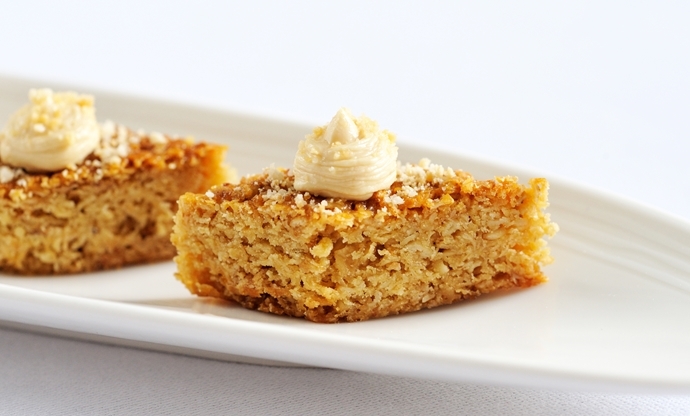 Craig’s haute, deconstructed take on the humble flapjack might have been inspired by childhood memories of baking with his mother, but we’d guess his dear old mum never produced something that made Marcus and Gregg so happy. During the feedback Gregg also let it slip that he loves any dessert that’s a shade of brown, so keep that in mind if he ever turns up at your house for pudding. During Craig and Louisa’s time at Le Manoir, executive chef Gary Jones showed them how to cook lobster, letting them know the simple secret was to ‘not overcook it’. Once the shellfish goes beyond 55°C it turns to rubber, while little tips like putting the fattest part of the tail on the hottest part of the plancha might seem like common sense but are often forgotten during the cooking process.